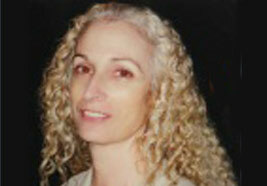 Sherry is a dedicated student of Manouso Manos and has studied with him and at the Institute for two decades. A graduate of the IYASC teacher training program, she has been a certified teacher for 16 years. 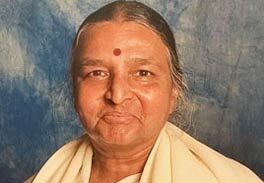 She is in a comprehensive three year teacher training program (under the direction of Manouso Manos) on the art, practice and application of Iyengar Yoga Therapy. She studied with B.K.S. Iyengar in Estes Park, and with Geeta Iyengar in Pasadena, Las Vegas and Portland at Iyengar Yoga conventions. Sherry holds a M.A. in Dance/Movement Therapy from Lone Mountain College in San Francisco.